School sports days can be the highlight of the academic calendar, but are also a logistical conundrum with so many people to please and health and safety guidelines to follow. 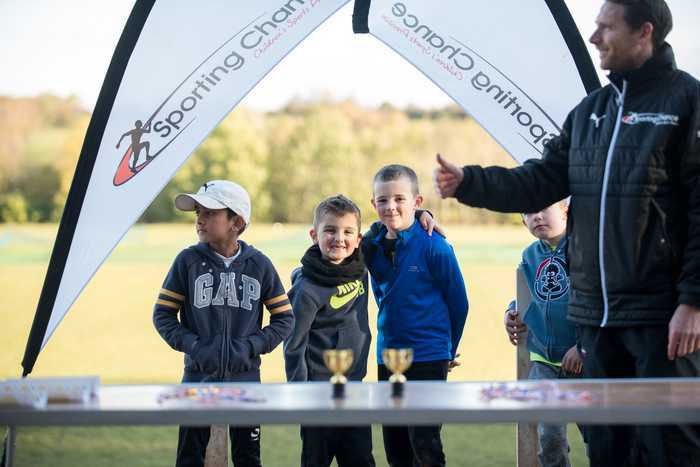 At Sporting Chance we have the energy, the passion and the experience to arrange and deliver a memorable sports day for your school, pupils, and parents. Most schools who opt for a sports day package with us are keen to relieve the stress of event planning, health and safety concerns, and the pressure of creating an enjoyable environment. We understand how time-consuming organising your school sports day can be. If you would like an activity packed, stress-free day then allow us to plan and deliver an all inclusive, fully timetabled, tailored package. We can offer different levels of service depending on your requirements, you’ll find our sports day packages excellent value for money as well. If you wish to find out more information regarding costs and availability please get in touch. Sporting Chance is an independently run business that prides itself on the highest standards of consistency and delivery of curriculum PE and extra-curricular activities from Early Years to Key Stage 2.